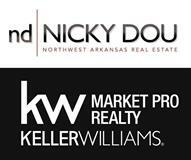 NICKY AND JERRY DOU are great negotiators and would LOVE to help you! Remove everything off your fridge (photos, etc.) it looks cluttered and people tend to look at the photos instead of the home. Invest in a couple of vases of fresh flowers to place around the house.& the MOST IMPORTANT THING.. 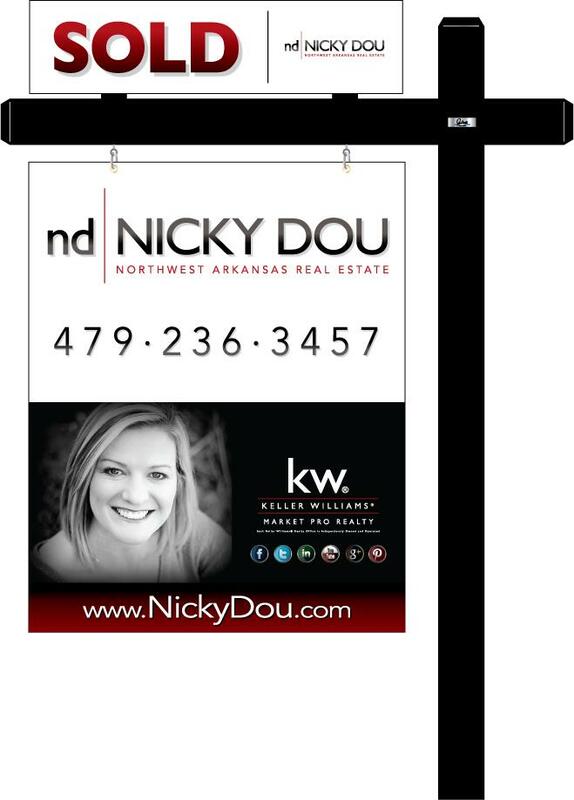 CALL NICKY DOU to find out more tips on getting your home ready to SELL!